Recorded crime in Cornwall is very low when compared with other Counties. However, in addition to our key priorities, burglary and theft are still an issue – you can help reduce the likelihood of theft and burglary, and avoid becoming a victim of crime, by being more vigilant in your homes, with your possessions or with your business if you have one. Working with our local partners agencies, we work hard to try and prevent crime in Cornwall. 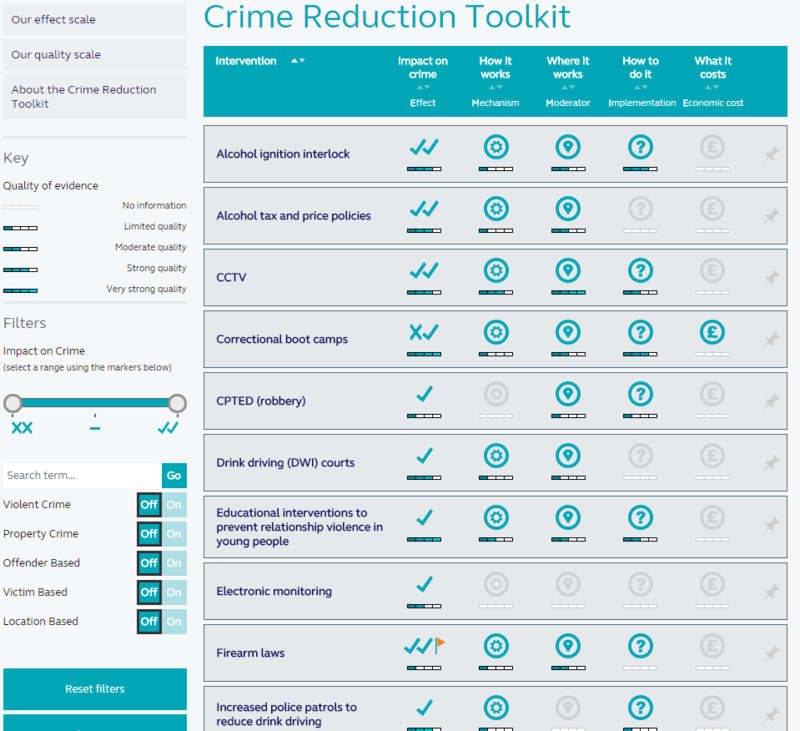 You too, can help to keep crime down by selecting one of the choices on the Devon and Cornwall website, which provide advice to help you protect yourself and your property from crime. Please go to Get safe online for best advice. Crimes committed against businesses can have a very high cost. Injuries can be sustained, valuable stock and equipment can be lost, premises damaged and staff morale affected. Therefore, it is essential to take appropriate security measures in order to protect your business. The security measures you should employ will depend on factors such as your location, the type of goods you sell, your trading hours and the staff you employ. This guide explains the most common security issues your business is likely to face, your legal obligations, what you can do to prevent or deter crime and where you can go for more information or click here to view the Association of Business Crime Partnerships.